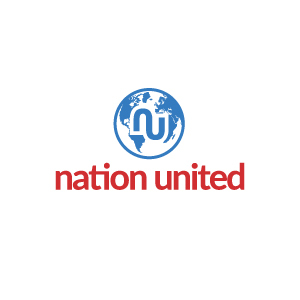 Nation United is a leading customer acquisition firm. We represent some of the nation’s biggest companies with customized sales and marketing solutions. Our approach covers everything from research, creative development, and campaign deployment. In every aspect, we demonstrate engagement expertise. Backed by experience and knowledge, we’re the partners of choice for savvy companies who desire faster ROIs. At Nation United, our effective outsourcing model has delivered time and again for large and small businesses. We know how to reach potential customers and attain measurable outcomes. With the ability to scale up and down as needed, we build momentum that leads to outstanding revenue increases.